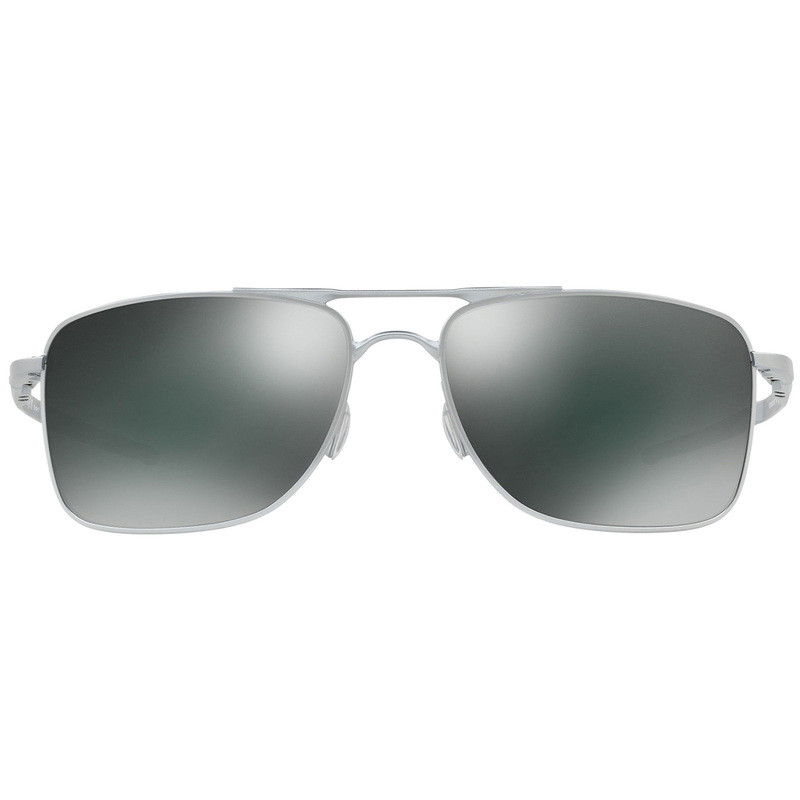 The Gauge 8 sunglasses feature a classic pilot design, with contemporary styling, while offering a lightweight and comfortable fit. 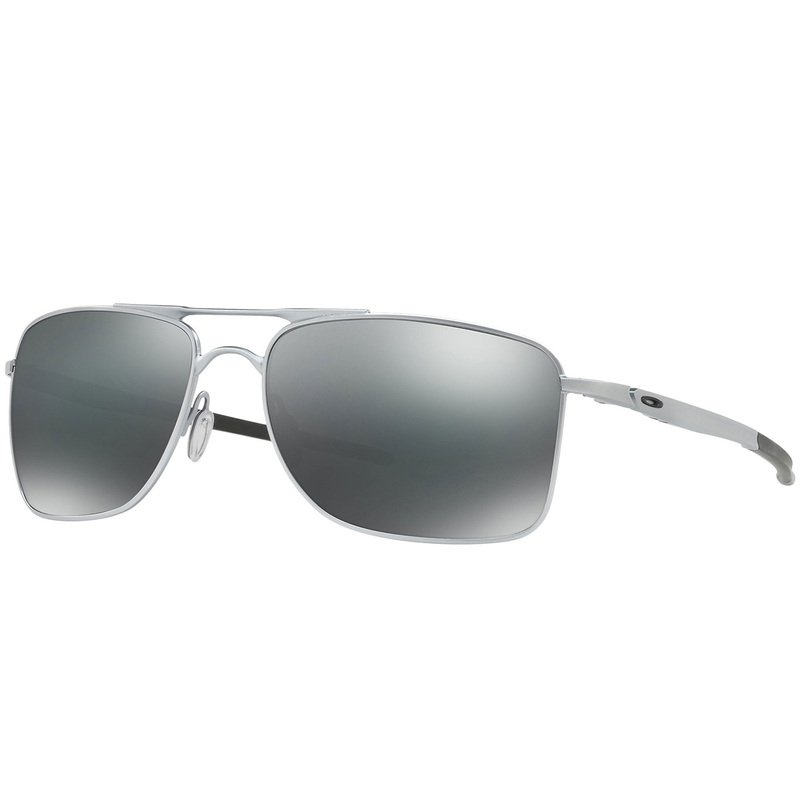 With optimised peripheral vision and all-day long comfort, these sunglasses are the ultimate choice for every day golfer. 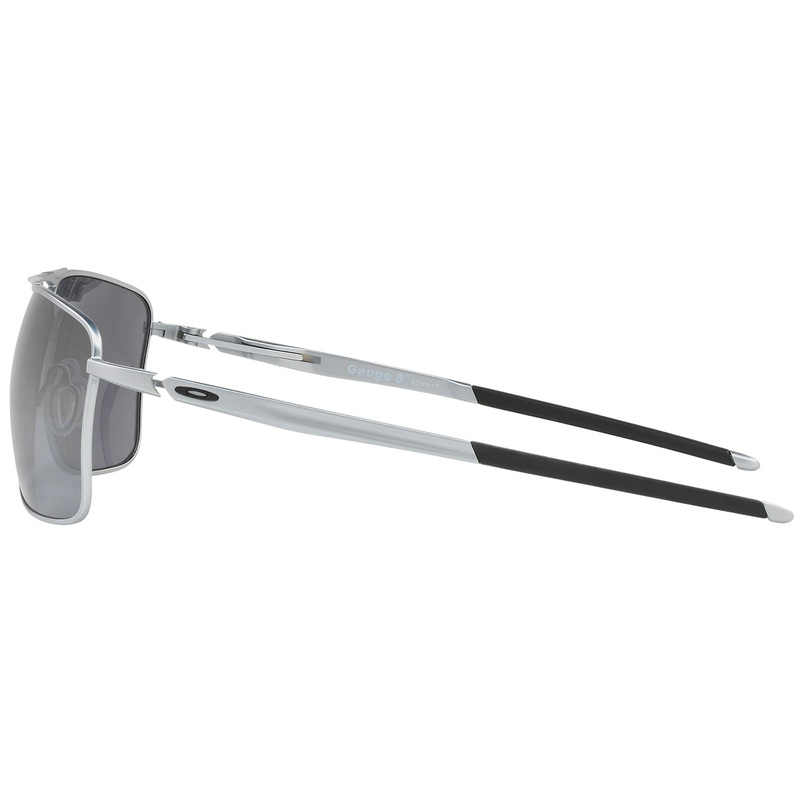 The sunglasses feature HDO® Technology lens, so you don't miss any details on the golf course. 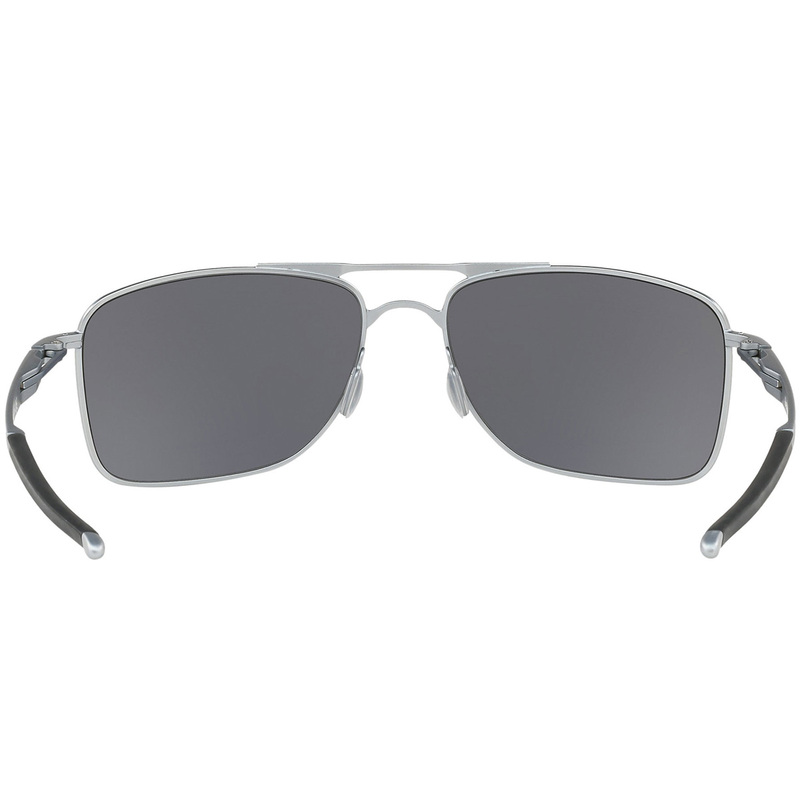 The lightweight and distinctive C-5™ alloy frame, provide enhanced durability, with Mono Shock™ hinges for all day comfort.